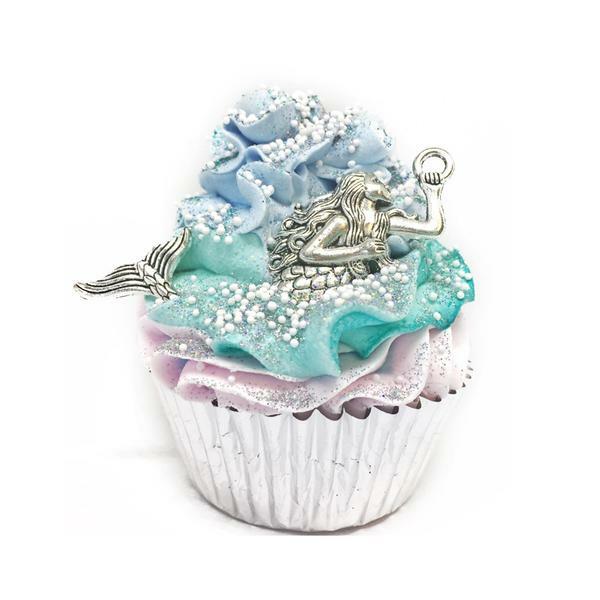 Mermaids have always captured the imagination of humans especially kids through ages. 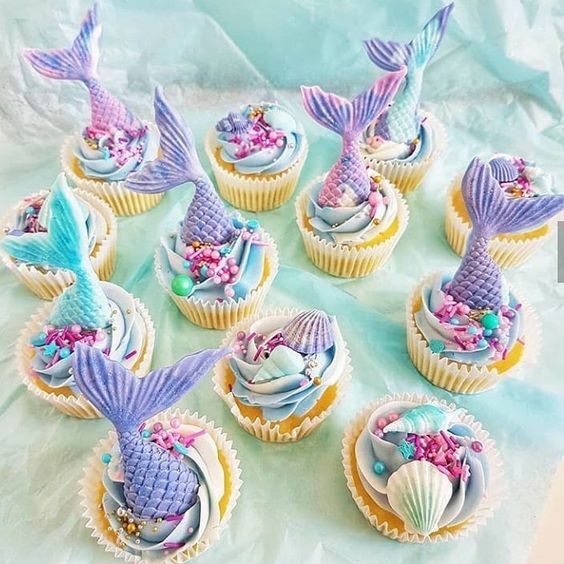 They are integral members of different folklores and fairy tales and often described as beautiful sea sirens that vex humans for love or to kill. 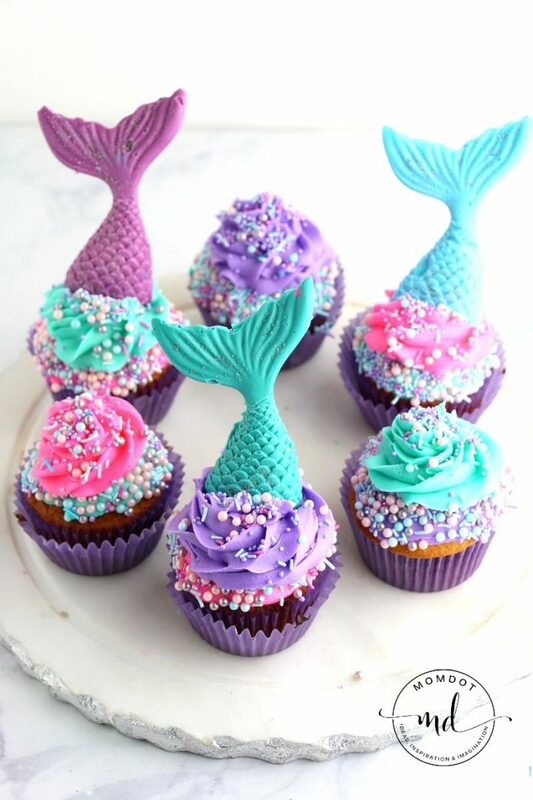 Whichever description you guys accept about this mythical creature, no doubt, mermaids will always be an enigma of the oceans and will continue to inspire creative literature for all time. 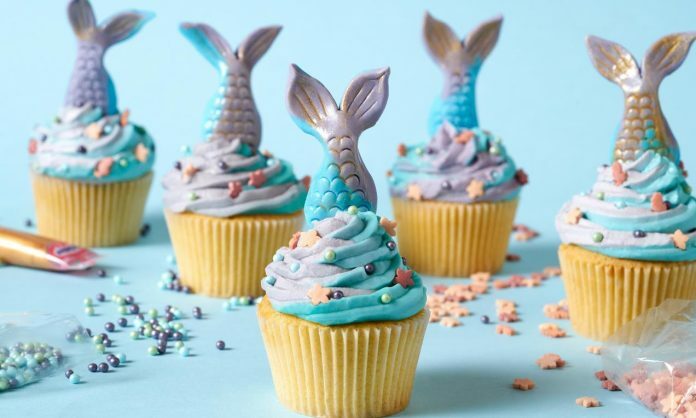 Since most of us have a good mental picture of how mermaids look like, it is actually not a challenge for anyone to use them as subjects for art, fashion, or pleasure. 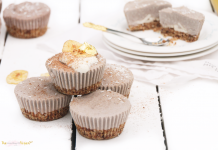 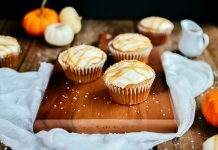 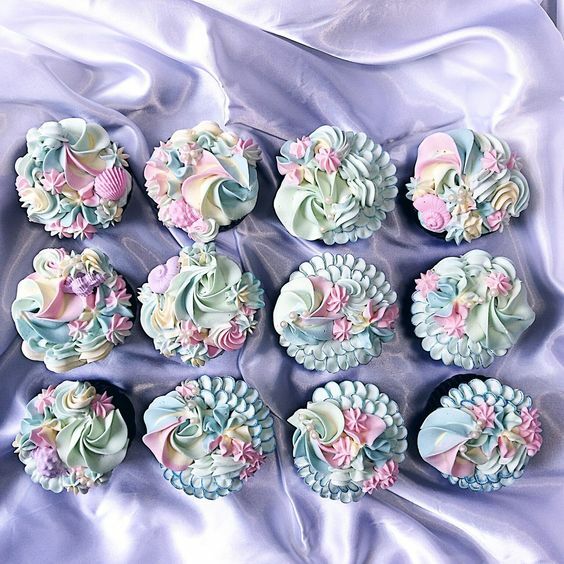 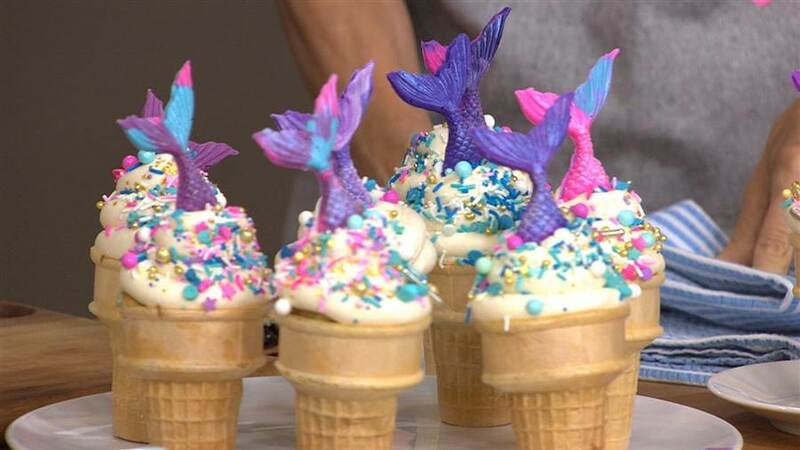 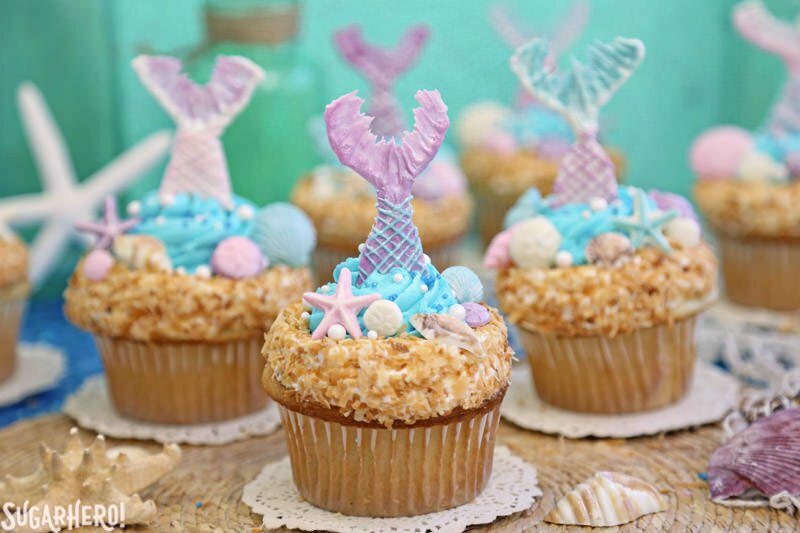 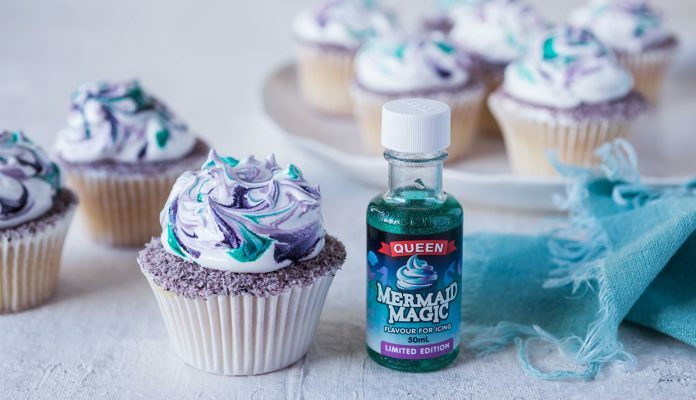 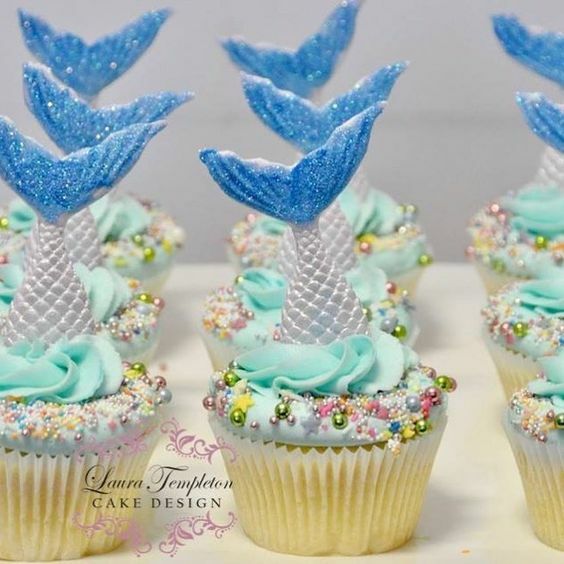 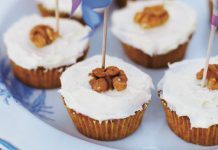 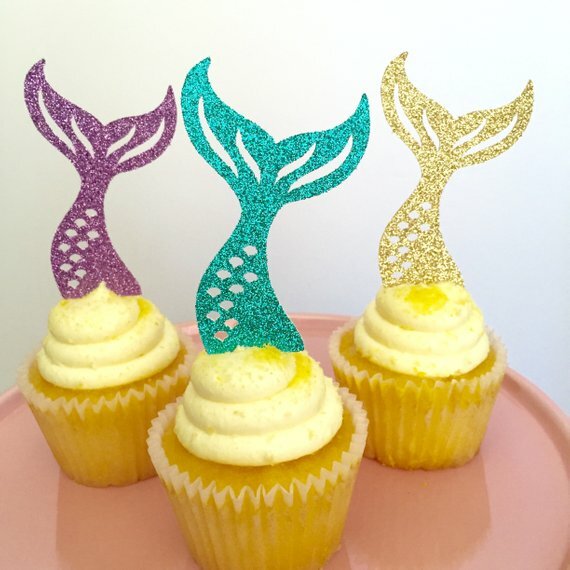 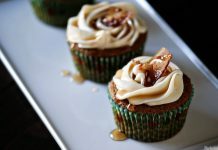 As subjects for pleasure, today’s post features cupcake topping designs with mermaids and all things that can be associated with them. 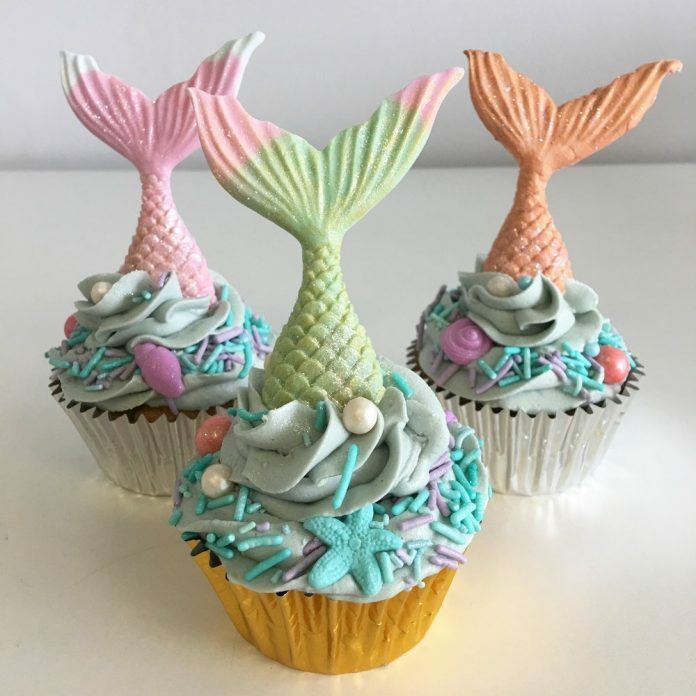 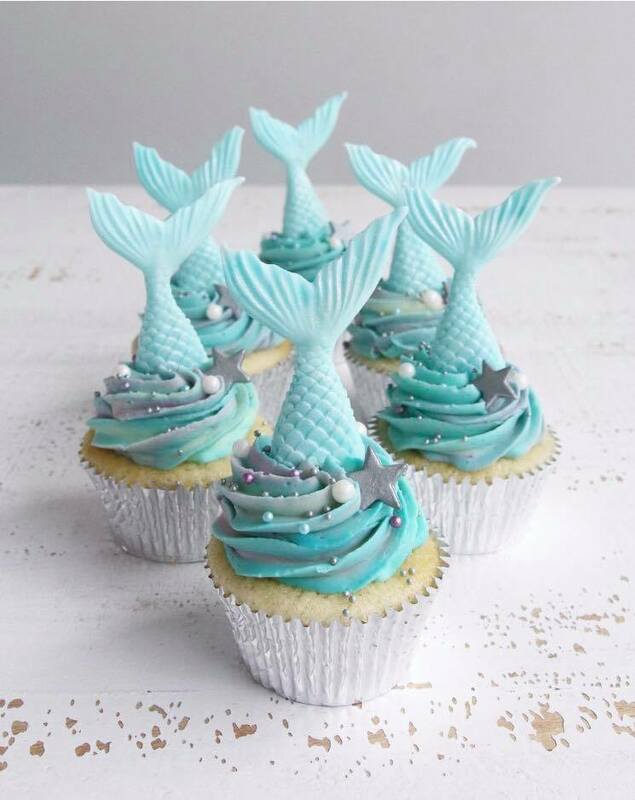 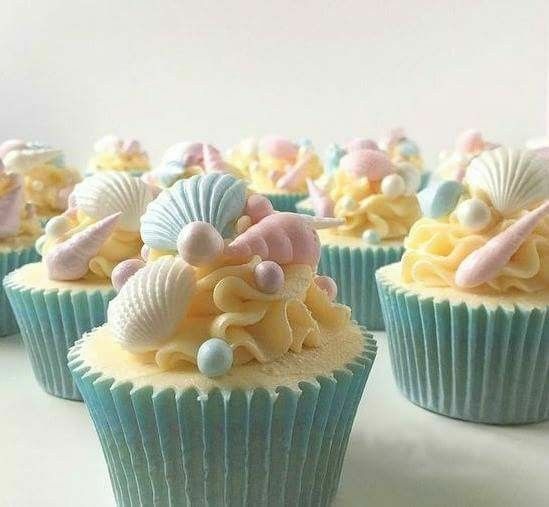 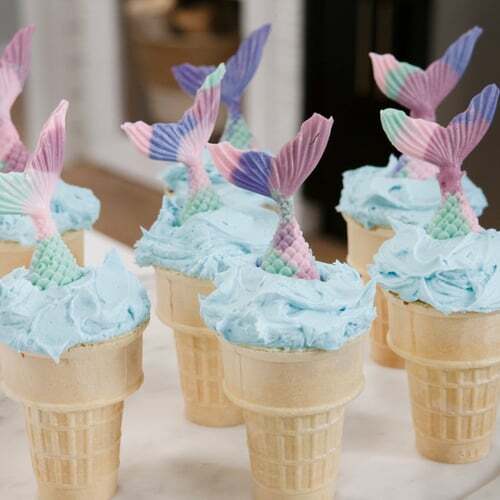 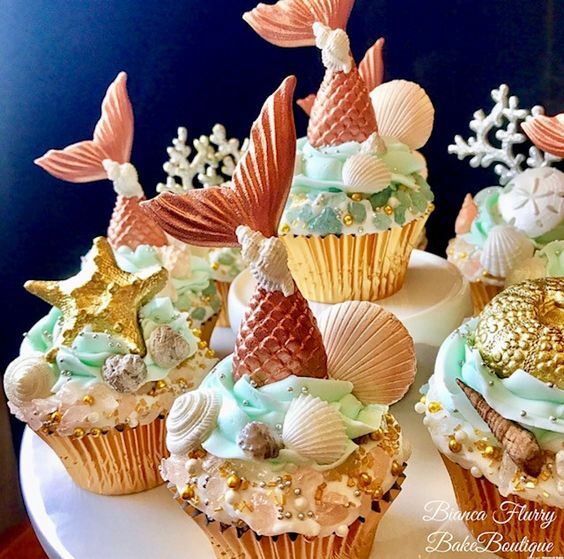 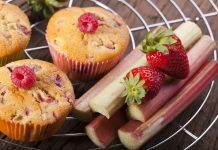 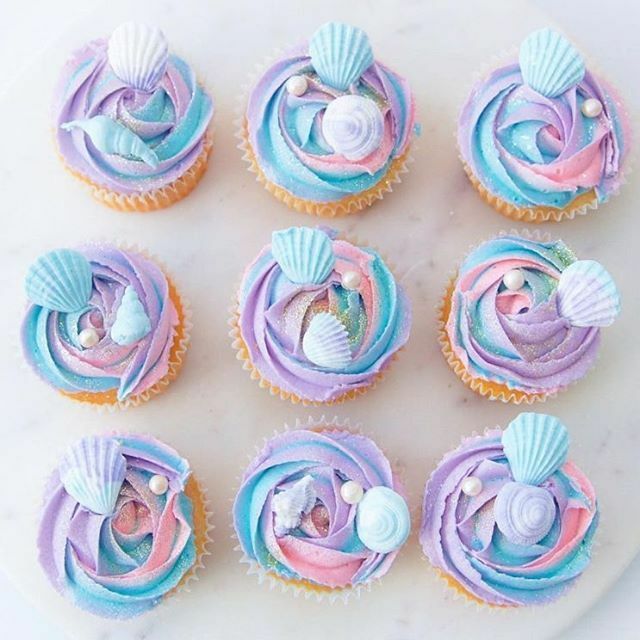 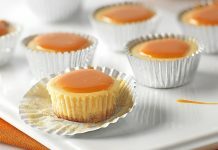 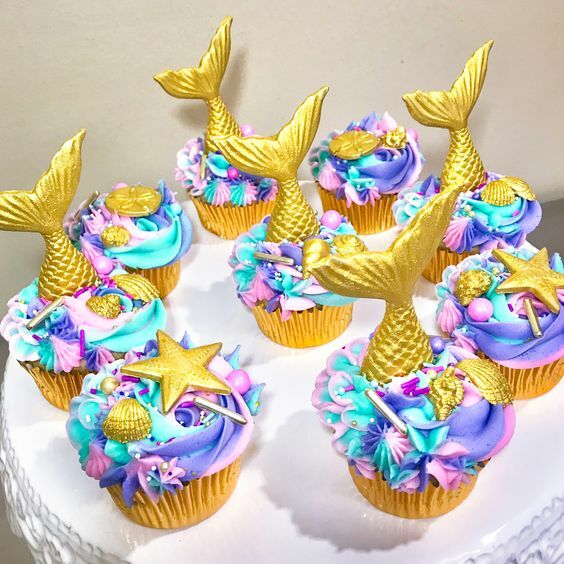 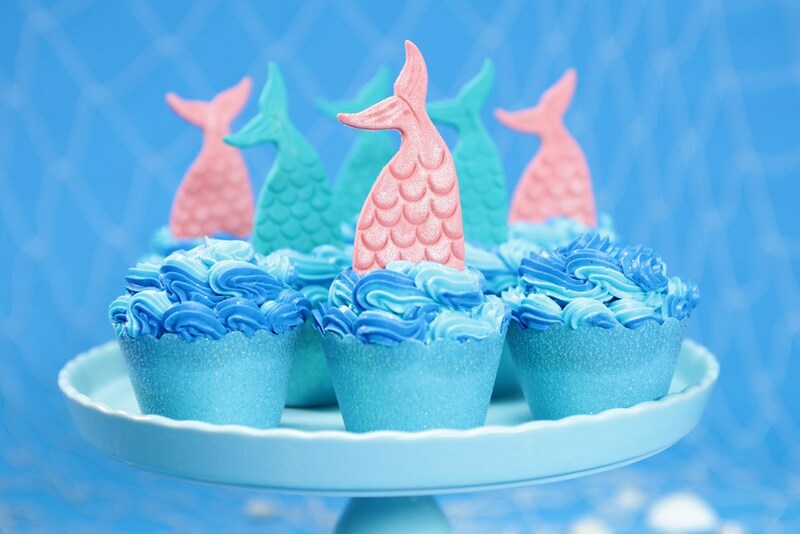 Same as the fishes of the seas where there is a festive parade of colors, mermaid colors are also boundless which give unlimited design options for master bakers and patissiers. 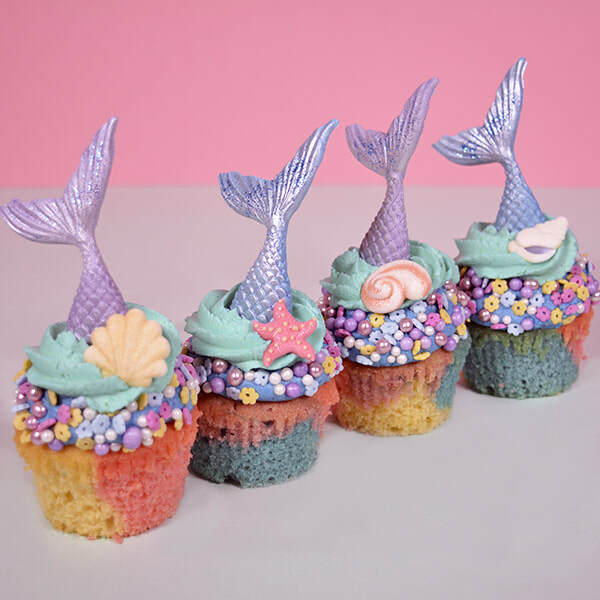 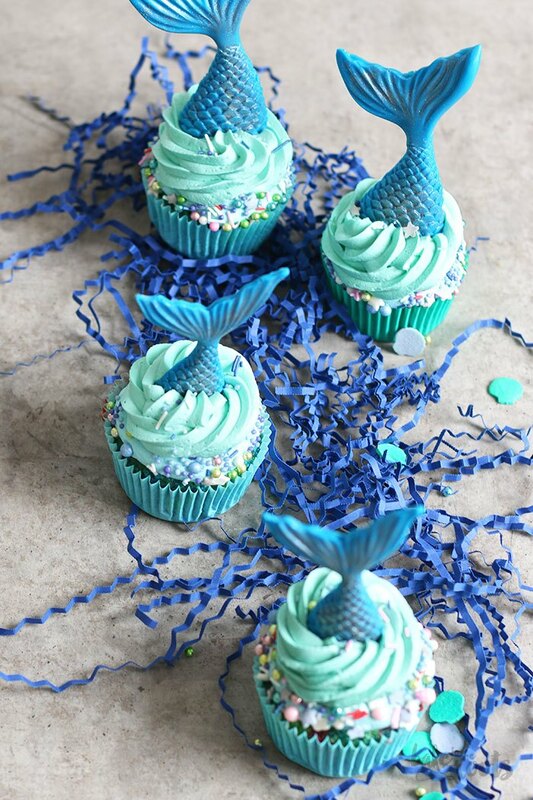 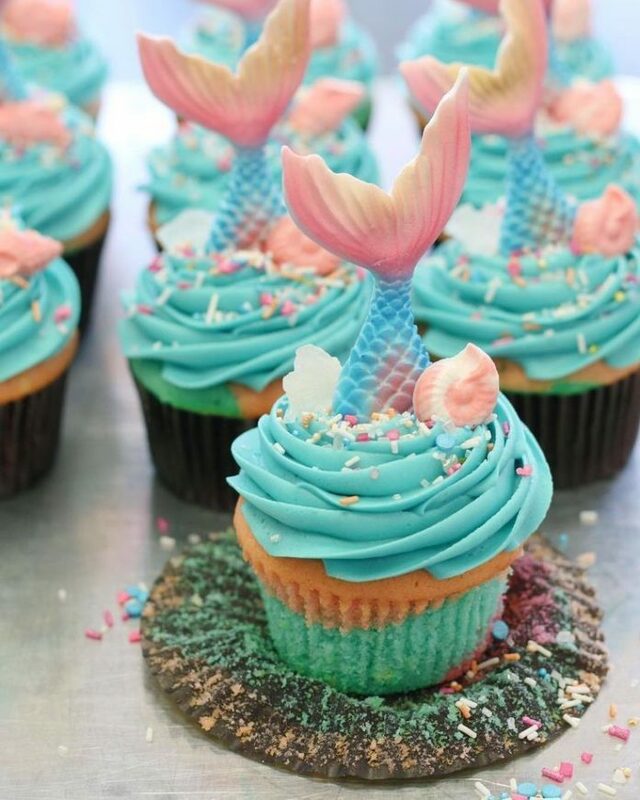 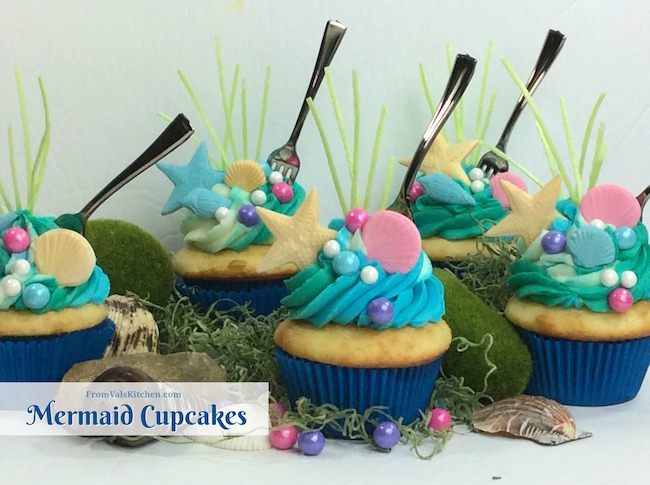 Droll over these delicious mermaid cupcakes in line for your eyes today. 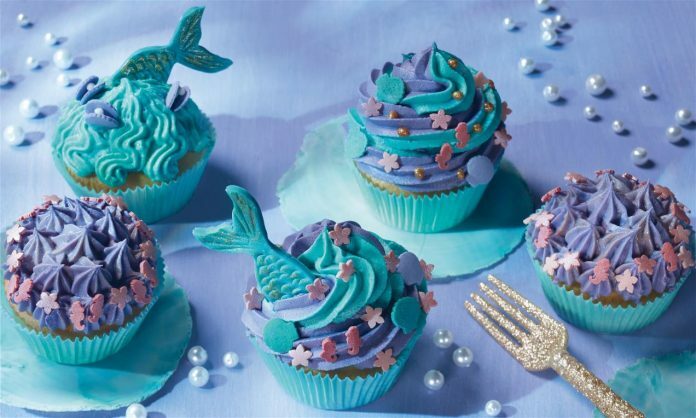 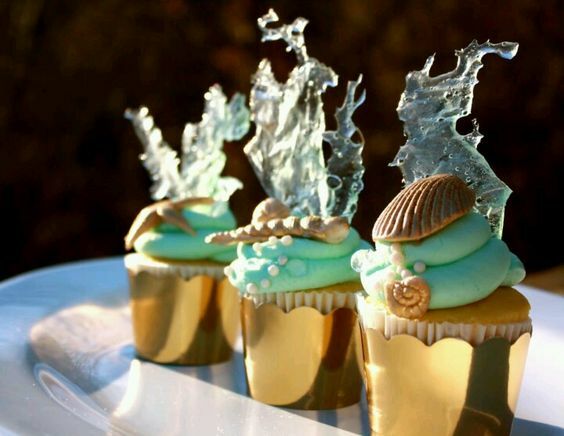 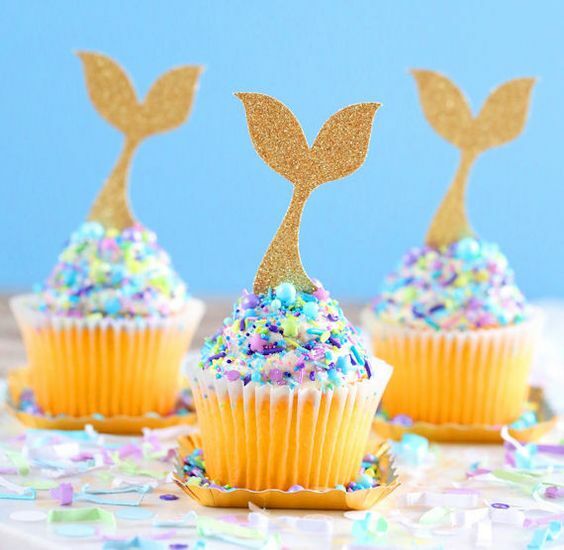 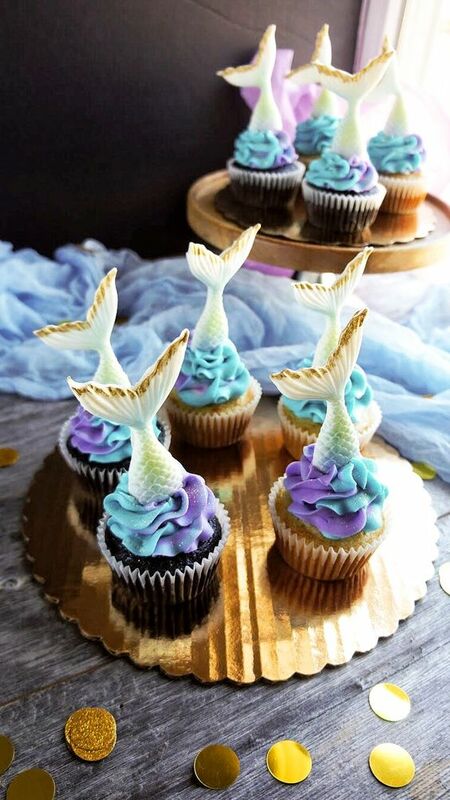 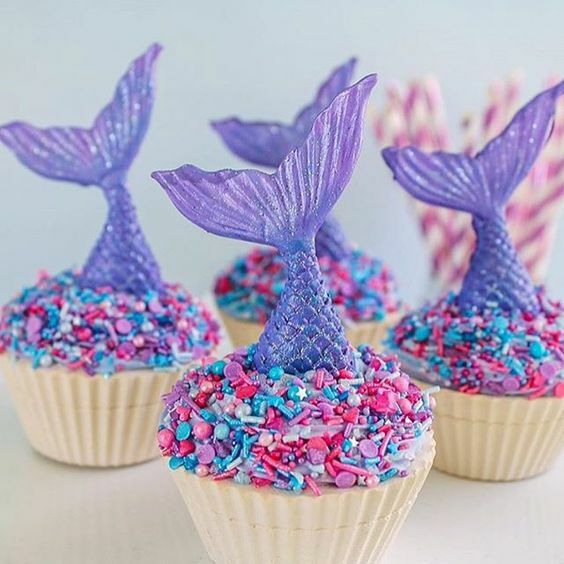 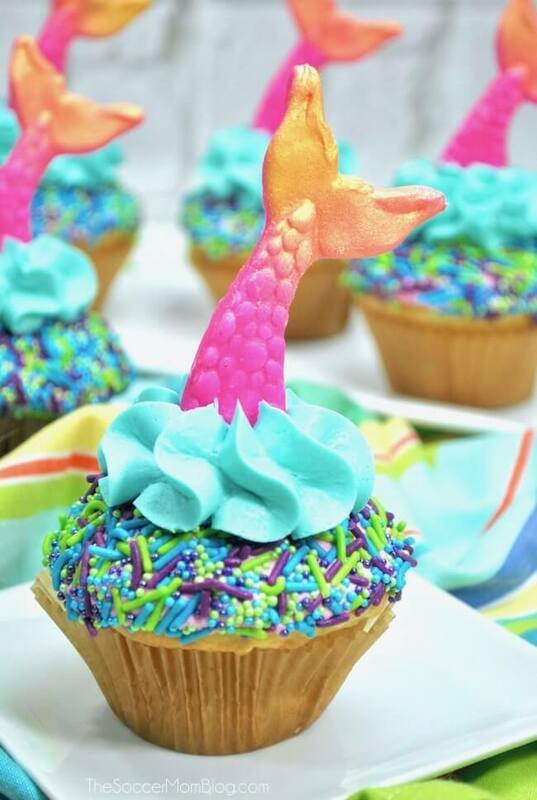 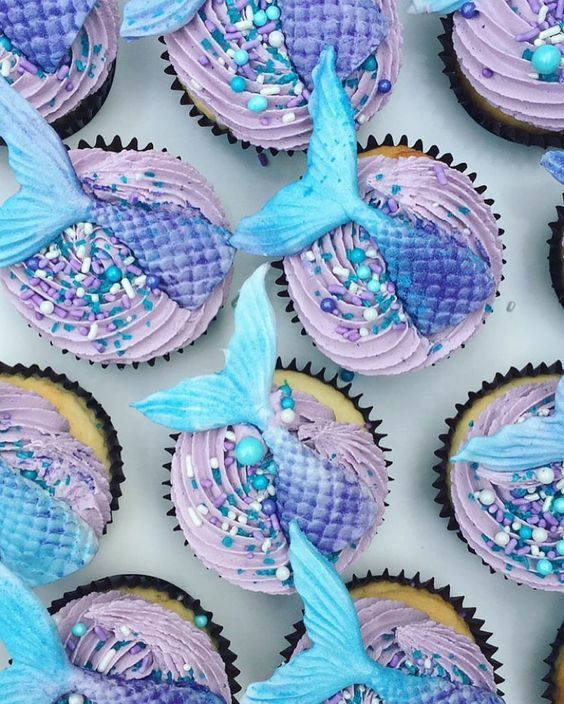 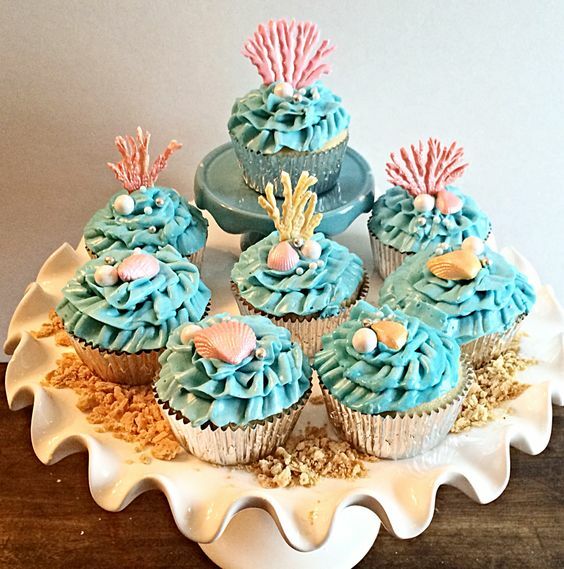 Find time to bond with the kids or surprise someone with these artful pastries and make mermaid cupcakes a part of their world.